WAVE Foundation prides itself on educating our leaders of tomorrow. Teens can jump in to helping in a unique environment. 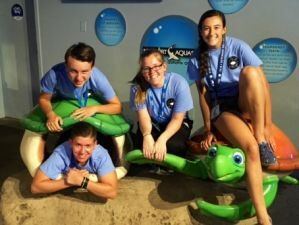 This is a great opportunity for teens who are interested in aquatic life and conservation. Recruitment is now closed for 2019. We are accepting applications for our 2020 program. Deadline for the applications is December 15, 2019. Should you have any questions regarding the application or any of the volunteer programs, contact the Community Engagement Office by emailing volunteer@wavefoundation.org or calling 859.815.1424. For a junior camp counselor, we require a minimum of 24 full days, Mon-Fri, 8:30 am – 4:30 pm, June 4th – August 10th. 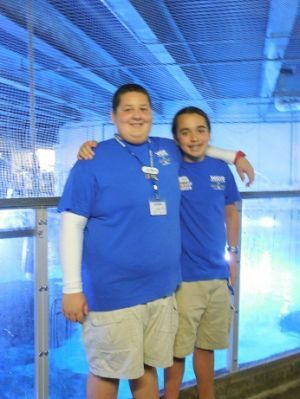 There is a strong preference for junior counselors to volunteer at least three days a week. 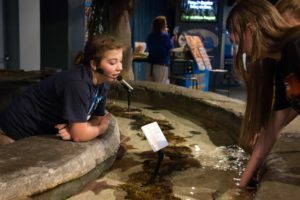 Summer naturalists provide exhibit interpretation and engage guests throughout the Aquarium. 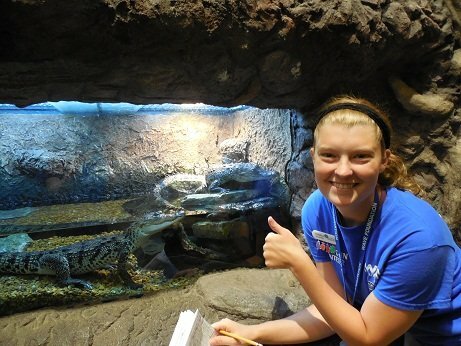 The Summer Naturalist program is for high school students ages 14 to 17 years. Students receive training about our animals, and exhibits. Students must commit to a minimum of 100 hours on the exhibit floor from May through Labor Day weekend. Orientation and training will take place prior to May. Teen applicants must also submit a letter of recommendation from a teacher, mentor or adult sponsor (other than a parent) with their application. Recruitment is closed for 2019, however, we are accepting applications for 2020, and deadline is December 15, 2019. Interviews will take place in January 2020. Applicants that pass through the interview process will be called back for auditions before being accepted into the program. 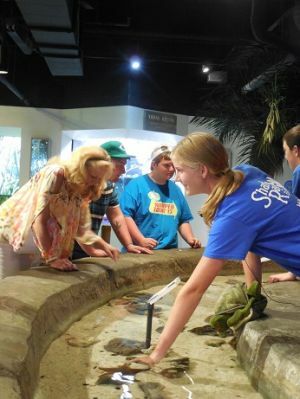 The Discovery Station volunteer opportunity is currently at capacity. We encourage you to submit an application to be kept on file for when positions become available..